Reading survival manuals is a great way to get started, but no amount of reading is as good as the real thing. The best way to learn survival skills is from real-life experience! Because of this, wilderness survival courses have become pretty popular lately. 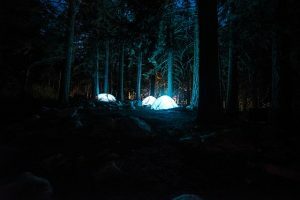 Here is what you need to know – including the pros and cons – if you are considering taking a wilderness survival course. One of the toughest parts of getting started with survivalism is figuring out which survival skills are important. There is simply so much to learn that you don’t know where to begin! In my opinion, this is one of the big benefits of taking a survival course. The instructor (hopefully) has good knowledge of what is really important. 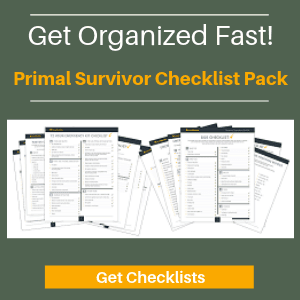 This can really speed up your education so you get the most crucial survival skills in a very short time frame. But, without knowing skills in advance, you could be putting yourself at big risk! 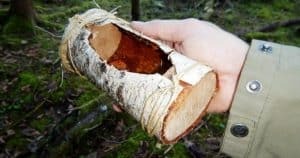 Wilderness survival courses give you an opportunity to get into unfamiliar terrain and test yourself without too much risk of f-ing things up completely. In other words, the instructor is there to rescue you if necessary. 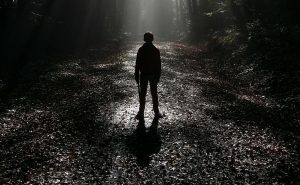 Being a prepper or survivalist can be pretty lonely at times. If you tell people that you want to learn survival skills to prepare for disasters like EMP, chances are they will think you are crazy. When you go to a survival course, the other students will probably have a similar mindset as you. Knowing that there are other like-minded people out there can go a long way in motivating you and encouraging you. Don’t underestimate how important community is!!! As survival course instructor Ged Lawless told a reporter at the Guardian, taking a survival training course offers you total freedom from daily routine. 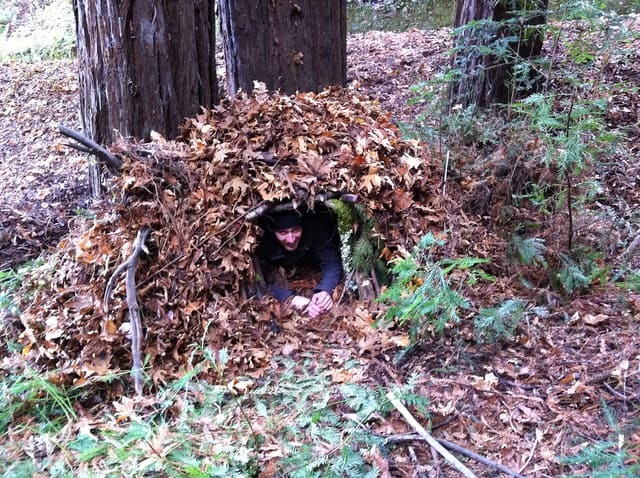 Survival course student tries out a brush shelter. #5) You’ll Get Feel for What Group Dynamics Really Means! 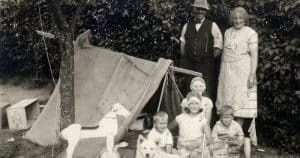 In every wilderness survival course, there is usually at least one really annoying suburban family who thought it would be a “fun” way to spend their vacation. Listening to these people constantly complaining can drive you crazy!!!! However, I consider these annoying people to be a major benefit of taking a survival course. By working with them and other completely unskilled peoples, you’ll learn a LOT about how to manage group dynamics in a survival situation. 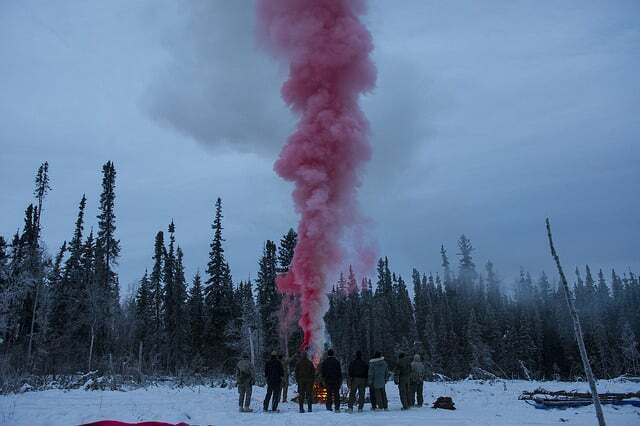 Even if you don’t think you’ll ever get put in a wilderness survival situation, taking a survival training course will still teach you valuable life skills, like confidence and decision making under stress. This is why so many companies send their employees on “team building” trips to survival courses. 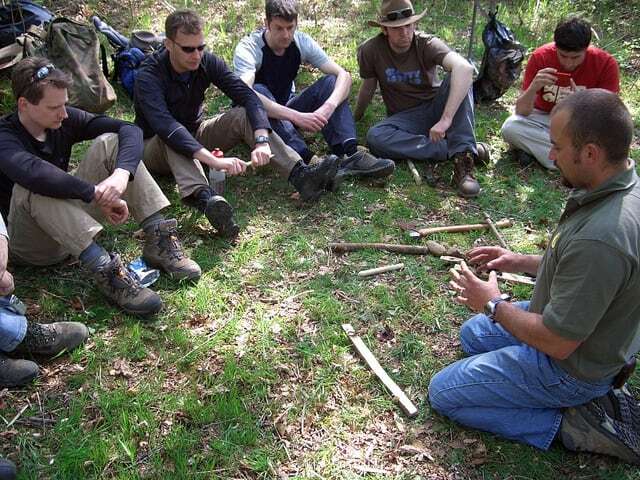 Wilderness survival courses vary from half-day outings to month-long excursions. Considering the fact that you are just out in the wilderness without much (or any) gear or supplies, the cost is quite pricy. The most affordable ones start at around $150 and the expensive ones can be in the thousands. It would be much more affordable to just go out into the wilderness with some friends to practice skills. A good wilderness survival course will teach you lots of various skills in a short time. However, this intensive approach isn’t for everyone – especially considering that there are lots of other ways to learn survival skills. Read this point on 7 ways to learn survival skills, such as by going orienteering, camping, or hosting an off-grid BBQ. #3) Some Survival Courses Are Terrible! I’ve heard a lot of horror stories about bad wilderness survival courses. In some, the instructors just told everyone what to do like a primitive boot camp. In some, the instructors even taught bad survival tactics that could get you killed (think Bear Grylls biting the head off of live crickets!). You’ll cover a lot of survival skills in a training course, but that doesn’t mean you’ll remember any of them! Many courses cover so many topics that you don’t get enough “lab time” to commit them to memory and get even a rudimentary mastery of the skills. Yes, it is cool to know how to do things like make pitch from pine sap and make cordage from plants. But are these advanced skills really going to be necessary after a full-scale disaster? 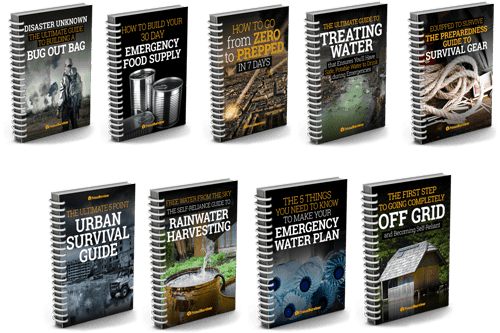 In an urban disaster, you’ll have lots of resources around you. In a wilderness evacuation scenario, you will likely be using the most basic tactics to survive. If you do decide to take a survival course, you should probably take more than one. Why? Because some of the instructors break the “cardinal rule” – they think they know everything. But, as any good survivalist will tell you, there is more than one way of doing things in survival situations. 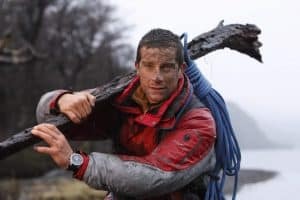 If an instructor is only teaching you, for example, one of the ways to hang a bear bag, you could find yourself very unprepared when the types of trees in the area aren’t conducive to that method. Have you ever taken a wilderness survival course? Did you like it? Let us know in the comments or join the discussion in our FB group!